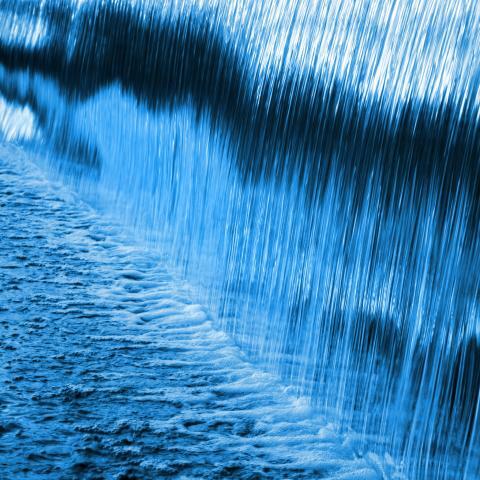 To solve some of our most pressing water challenges, we must invest in, develop, and deploy new technologies and processes that can drive transformations in water management. For example, wastewater – industrial and municipal – can be converted into valuable resource streams. Sensors and satellites can provide precision data on water quality, water quantity, and infrastructure condition, facilitating decision-making. Partnerships among industries, agriculture, and water utilities can surface creative ideas for long-term resource sustainability. The water sector is filled with innovative ideas that are fundamental to overcoming our nation’s water hurdles, but the challenge lies in accelerating their implementation. The water sector has the potential to be a driver for innovation and economic growth in communities, but adoption across the utility sector remains slow compared to other industries. Given the critical mission of protecting public health, water utilities tend to be risk-averse. Utilities provide constant, continuous water service, meaning there is little time for validating new technologies in the face of day-to-day demands. Many technological innovations are enabling better data collection, management, and analysis. 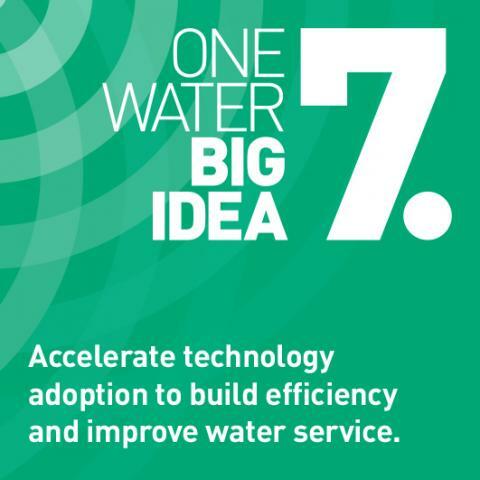 Better data management can enable us to make more effective decisions, build more efficiency into water system operations, and optimize revenues. The agility to embrace and implement technological innovation depends on a variety of factors, and while there are notable exceptions, many utilities today operate much as they did 20 years ago. At the heart of the challenge is fostering an innovation mindset, which calls for bold leadership, culture change, training, and peer-to-peer exchange.